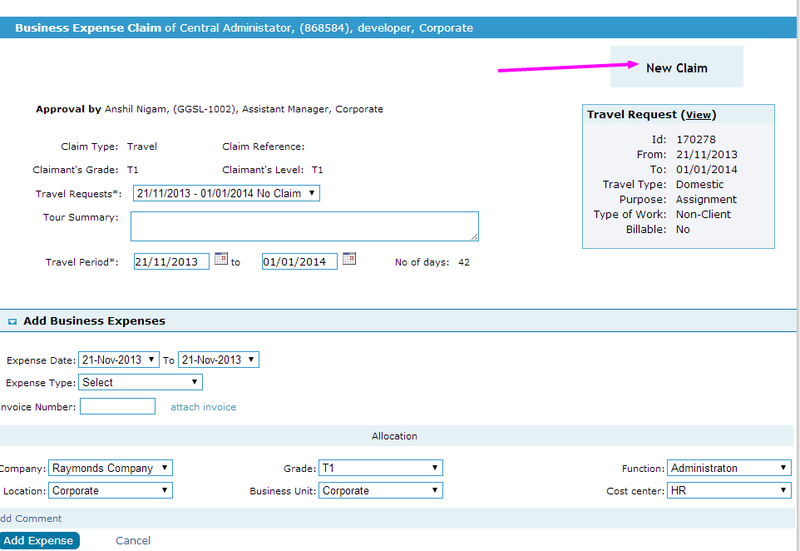 With Employwise travel and expense management software system, you can book business travel, manage trips and itineraries, claim expenses all in one system. 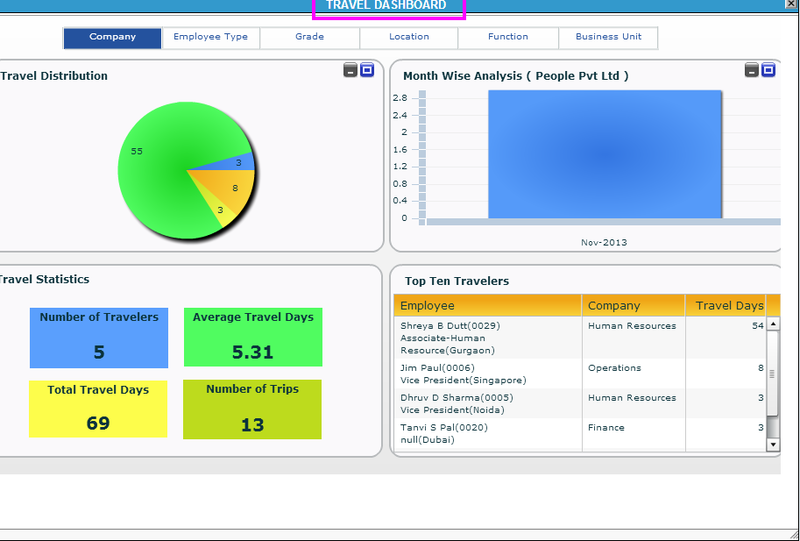 Built around employee self-service, Employwise Travel and Expense Management Software System provides an easy, automated process of requesting, approving travel as well as a very efficient system for employees to apply and get speedy reimbursement of business expenses claims, boosting employee satisfaction and better management of costs. Since Employwise Travel and Expense Management Software System is anytime-anywhere solution, your employees can submit an expense as it occurs when they are on the road. 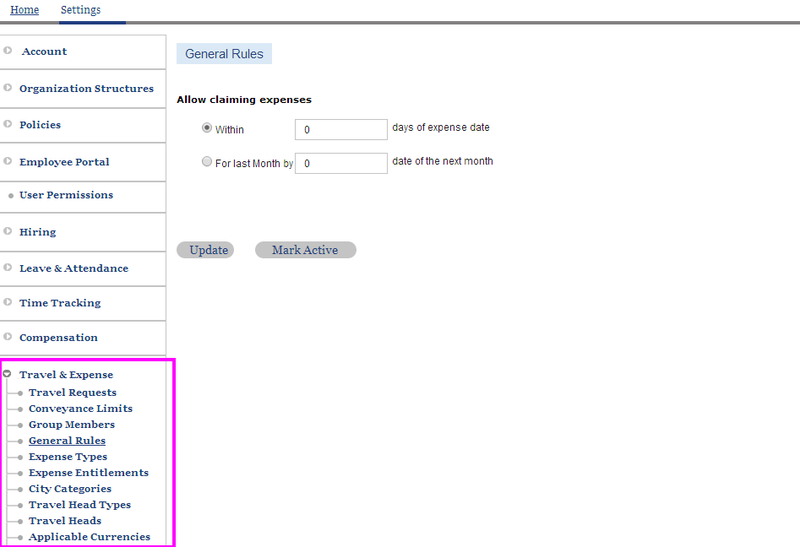 They can upload the receipt right inside the expense statement and start the process of getting paid. With no paper to chase and no managers to follow up with, your employee's expense reports will get processed faster with Employwise Travel and Expense Management Software System. This will result in quicker payment of expenses accrued leading to more satisfied staff. 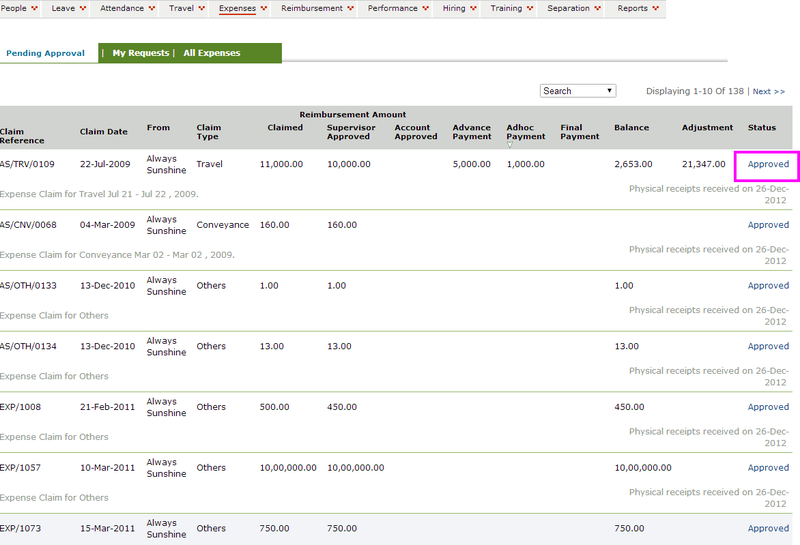 No more manual paper based expense reports to process. 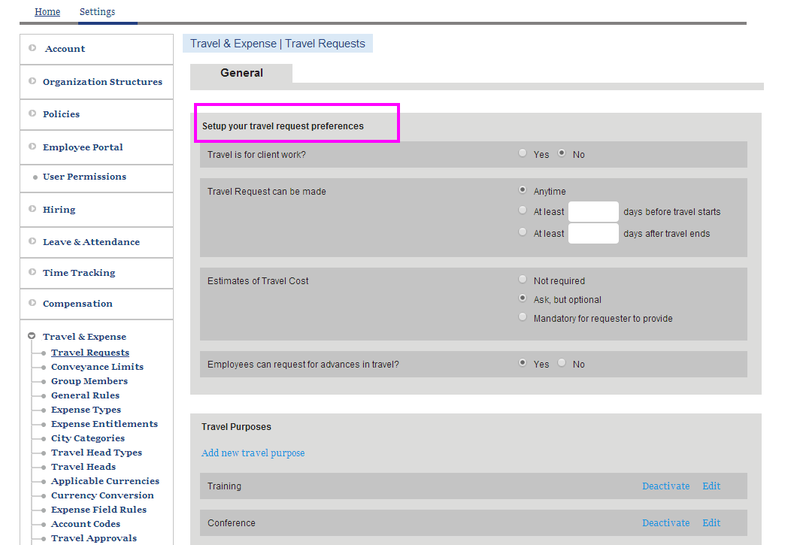 Offer your leaders an interactive drill-down Travel and Expense reports and dashboard! 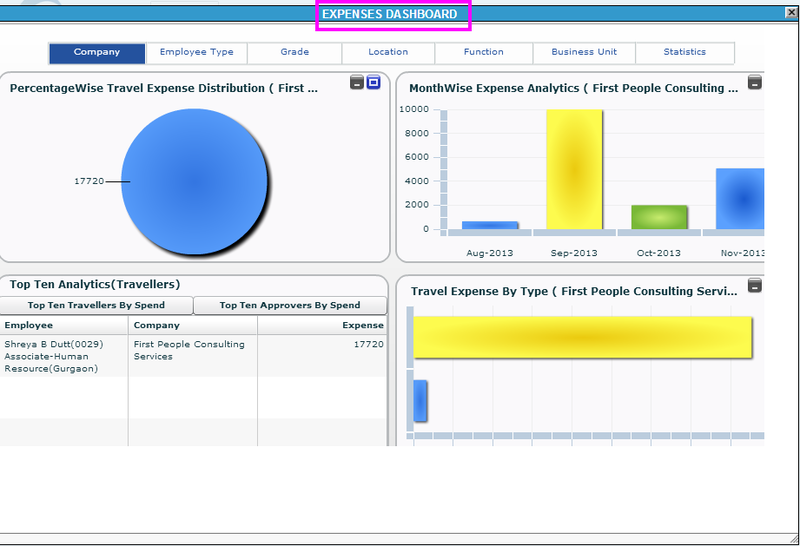 With Employwise Travel and Expense Management Software System, Your leaders can now review employee data in an interactive drill-down dashboards.